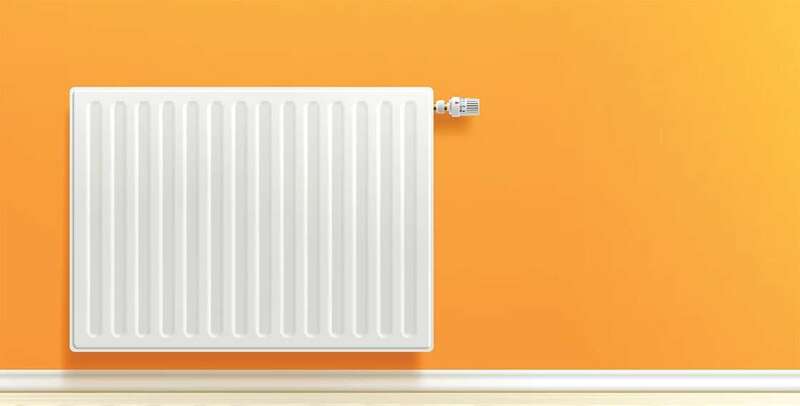 Installing a new heating system in your home is a great way to achieve energy savings. First of all, you will benefit from today’s more advanced technology and the energy efficient equipment it offers. Second, you can make sure the heating system you pick will closely match your goals and needs. But a new heater installation is also the opportunity to adopt new habits that will help you control energy spend. If you’re going to invest in a new heater, you don’t want the shortfalls of the house take away from the comfort. Proceed to a quick energy audit and identify the weaker areas in terms of insulation, walls and windows cracks. Wrapping your ducts tight will also improve heat retention. 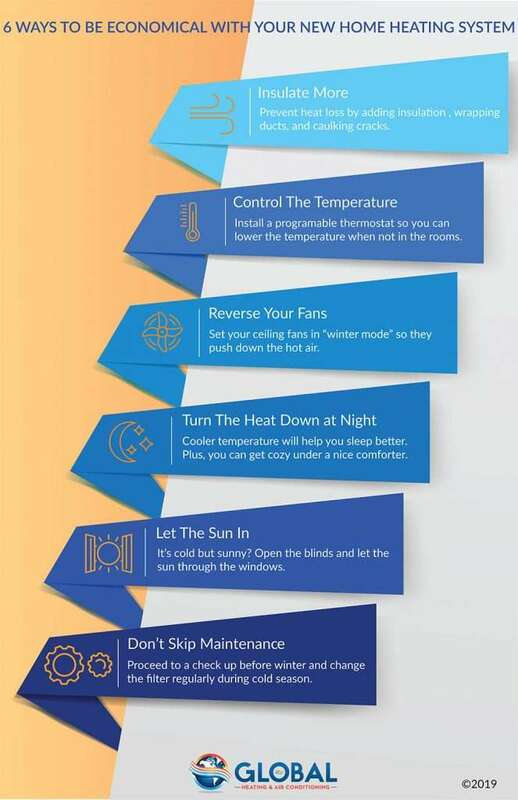 A programmable thermostat is a necessity if you want to avoid wasting heat. You can let technology do the work for you, or you can discipline yourself to turn down the thermostat a few degrees when you are away. While a good fixture to complement A/C during hot days, most people forget to set the ceiling fans in winter mode. Since hot air rises, reversing the blades will push it back down. You don’t need that much heat when you sleep. Dress warmly for the night and get comfortable under the blankets. Cooler temperature is known to promote better sleep. When it’s cold outside, we tend to cozy up the house and close all the blinds and curtains. But on sunny days, if your windows are neatly sealed and energy efficient, let the sun do its job. Heater maintenance specialists will tell you that a new heater doesn’t mean you can skip check-ups. Like any equipment or appliances, heaters need TLC. A yearly check-up and regular filter replacement, at a minimum, will ensure the system performs optimally.